It is no accident that the first item under our BUSINESS STRATEGY is Hire the right PEOPLE. As it is our people who make the difference…and they are doing it every day. You can be confident and assured that when you put your move in our hands that every person involved genuinely cares about what they do and aims to make your move easy and stress free for you. Our team is made up of experienced removalists who have been carefully selected for not only their skills and experience but importantly their attitude and genuine commitment to looking after our customers. From time to time we also take on offsiders new to the industry, who possess the attitude and aptitude for the job and meeting our high standards. 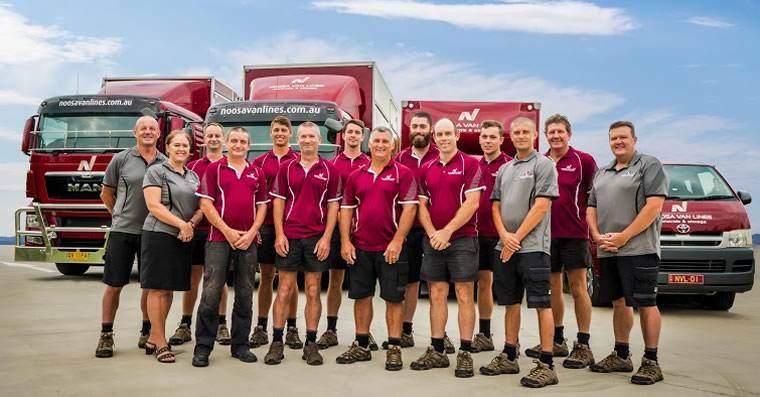 With a strong commitment to their induction, education and training and working under the guidance of our more experienced operators, they quickly learn and develop into operators we are proud to call Noosa Van Lines’ removalists. After completing extensive on the job experience, we will often support them in gaining their heavy vehicle licence and provide the necessary added training for them to progress through to driver/supervisor. We are also strong supporters of the various AFRA training programs covering skills and knowledge such as Handling Furniture and Effects, Packing and Inventory, Health and Safety, Chain of Responsibility, International Wrapping, Certificate 3 in Transport and Distribution. 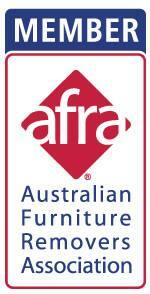 The staff either attend these courses conducted by AFRA in Brisbane or where appropriate completed on line. 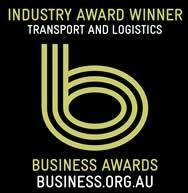 Our interstate drivers also undertake training in Basic Fatigue Management. As added comfort, all staff are subjected to a police check as part of their pre-employment procedures and agree to random drug and alcohol testing under their Enterprise Agreement; which provides for termination of employment if tests are positive. We understand that building and maintaining a top performing team requires a great deal of care with a strong and consistent commitment to our core values and standards, at all levels within our organisation. Applying our all on the same page plan is the recipe we use for success…it applies equally to the Director, the General Manager and every team member, including the newest member of our team from day one. We take a great deal of care to ensure each person who joins our team is the right fit – for themselves, the team and the business. We create a healthy environment so that every team member finds working here enjoyable, that they are well rewarded, acknowledged and supported; and provided with opportunities to learn and grow. The key measures of our success in this area are the feedback from our customers, our level of staff retention and external awards and recognition. 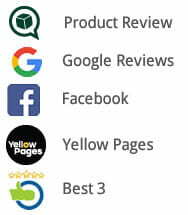 Please check out our customer reviews and visit our Awards page to see what our customers and AFRA have said about our people. Four of our current 15 staff are recipients of National AFRA Awards along with a further 2 who received awards previously. 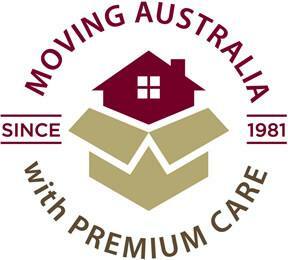 Over the years we have developed a very strong team with a current average time in the interstate removalists industry of over 13 years with a number upwards of 20+ years. The average length of employment at Noosa Van Lines is currently 7 ½ years, with longest at 20 and 22 years. We make it easy for others to do business with us. Working here is a pleasure. It flows into every aspect of our performance. It draws people to us. Are team players with high personal accountability.